Description: 15,000 sq. ft. one story crane served building. Comments: Great building served by one 10 ton crane (7,500 sq. ft. is clear span!). Features nice offices, good power, 15,000 sq. 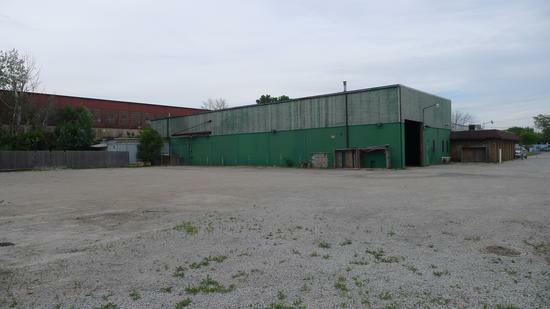 ft. outside storage, and minutes to I-57/I294 expressways. Close to downtown Chicago!! !